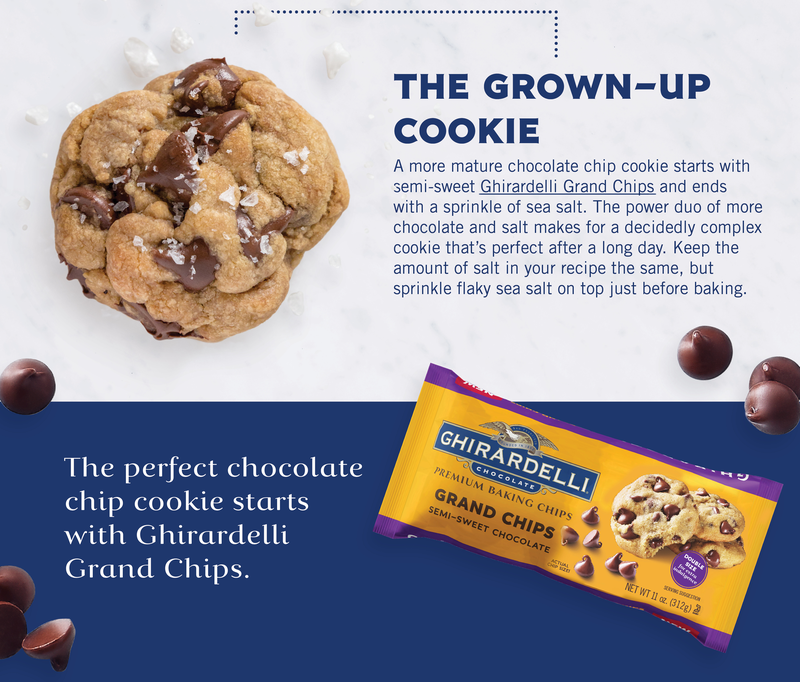 Ghirardelli makes cookies a bite better by bringing you the Grand Chips our largest chip ever. 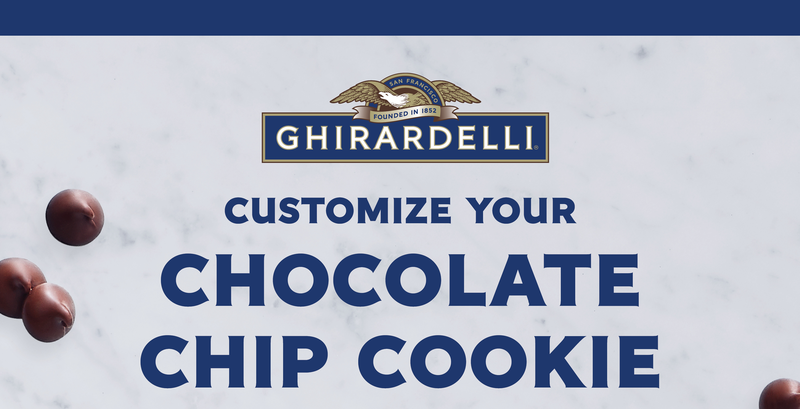 Now you get more chocolate in every bite. 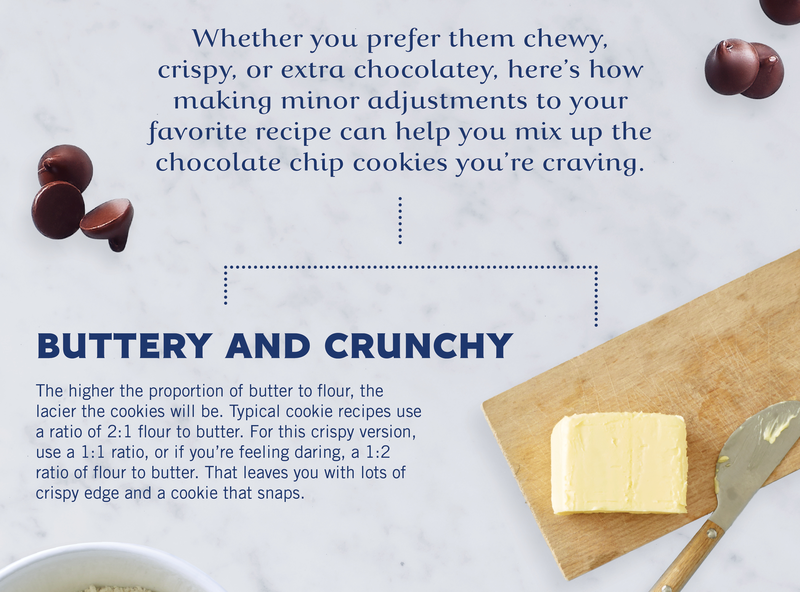 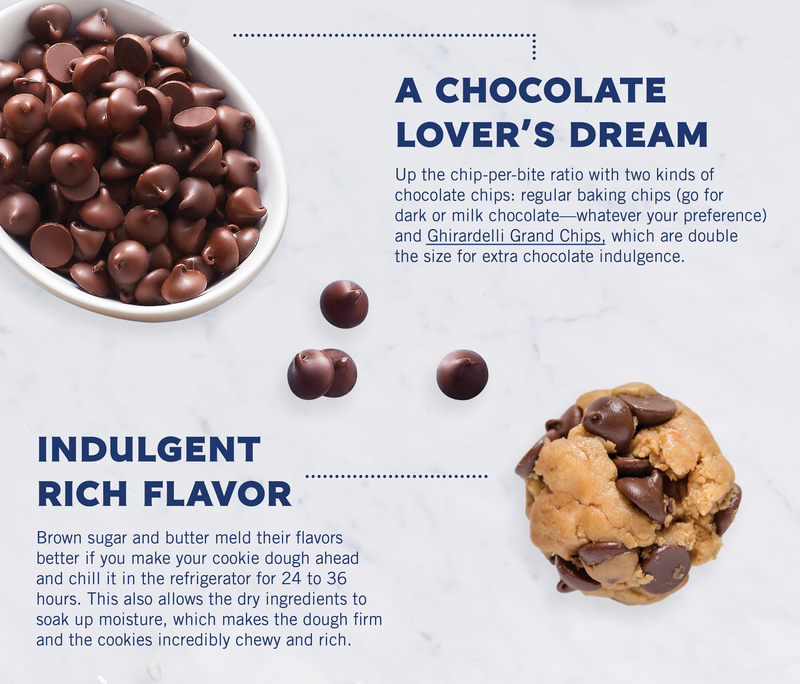 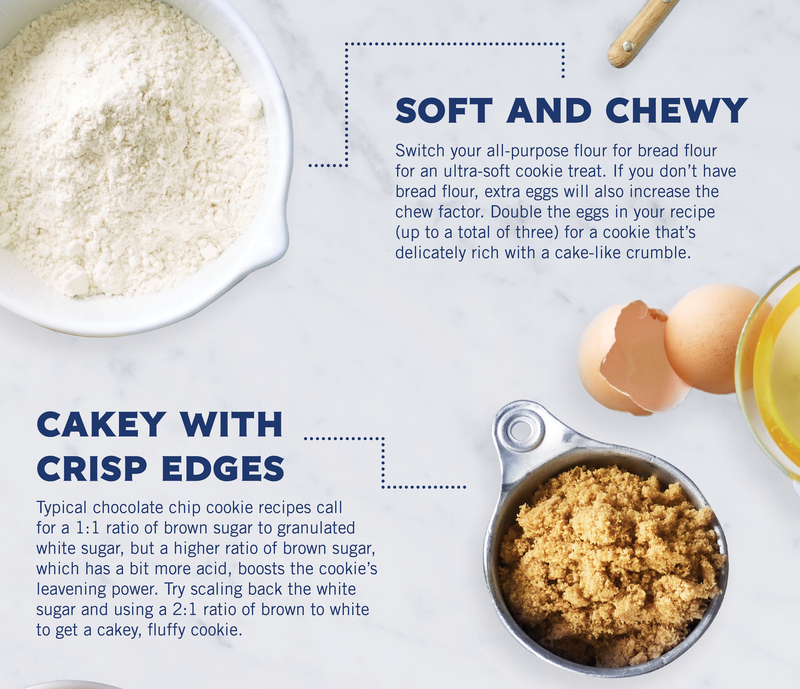 Indulge in more chocolate with these recipes especially developed for chocolate dessert lovers by our team of experts in the Ghiradelli Chocolate labs.